The Bay Motel is directly opposite Byron’s iconic Main Beach and just a stroll to nearby Belongil Beach, Clarkes Beach and the legendary ‘Pass’. 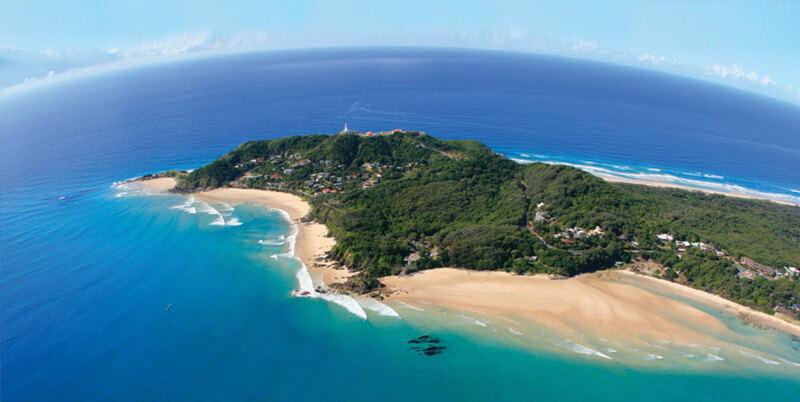 Trek to the famous Cape Byron Lighthouse from your beachfront room. Join the Lighthouse Track at the Pass where you’ll hug coastal cliffs, taking in majestic views of the Bay before arriving at picturesque Wategos Beach .. Then begin the slow climb up to the eastern-most point of Australia and the Lighthouse where 360 degree views take your breath away – especially at sunrise and sunset! Situated on central Bay Street, the Bay Motel is also just around the corner from the heart of this ‘alternative’ coastal town. Right next door is the legendary Beach Hotel, known for its cruisy beer garden, onshore breeze, live entertainment and satisfied patrons! Our rear lane access joins on to ‘Bay Lane’ and its intimate eateries and atmosphere ..
Everything that’s awesome about Byron Bay is just minutes from your room at the Bay Motel. You’ll never want to leave! .. Reserve early – this sort of BEACHFRONT VALUE goes fast. Our charming beach motel offers 10 fresh and well-appointed rooms where you breathe in the sea air from your doorway. With a 10-star location! Set over two storeys, all rooms have been recently refurbished and include free Wifi, own kitchenette, ensuite shower and toilet, widescreen TV, telephone and air-conditioning. Guests of the Bay Motel also enjoy free and secure parking, just metres from their room.  Bay Motel is Byron Bay’s best beachfront motel with great rates, and only seconds from the world famous Main Beach. You can relax and enjoy your stay in Byron Bay, knowing that our friendly staff will look after your every need. After a day at the Beach or exploring the town you can enjoy the spacious newly renovated private motel rooms, making your stay in Byron Bay a comfortable and memorable one. Website created by Ellis Creative.